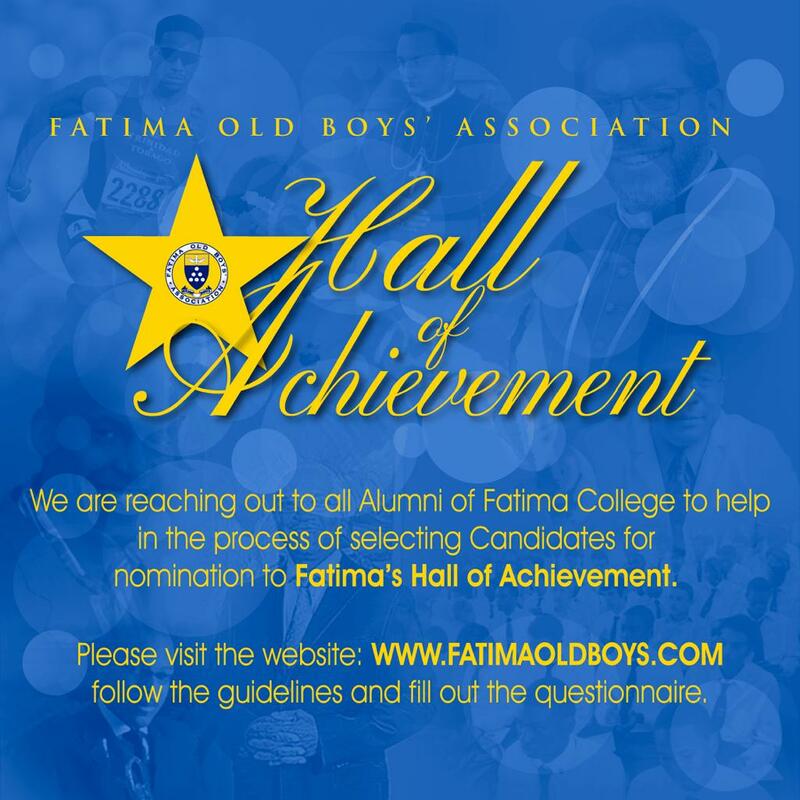 On Saturday 18th November 2017, 13 distinguished alumni were inducted in to the Fatima College Hall of Achievement at a lavish ceremony and dinner held at the Fatima Hall. The 2017 Hall of Achievement commemorative booklet is now available online and can be downloaded here. The ceremony and dinner photo gallery can be viewed here. Fr. James Brett, C.S.Sp., was born in County Tipperary, Ireland, in November 1908 and attended Rockwell College. He joined the Missionary Congregation of the Holy Ghost Fathers and was ordained to the priesthood in June 1936. Fr. 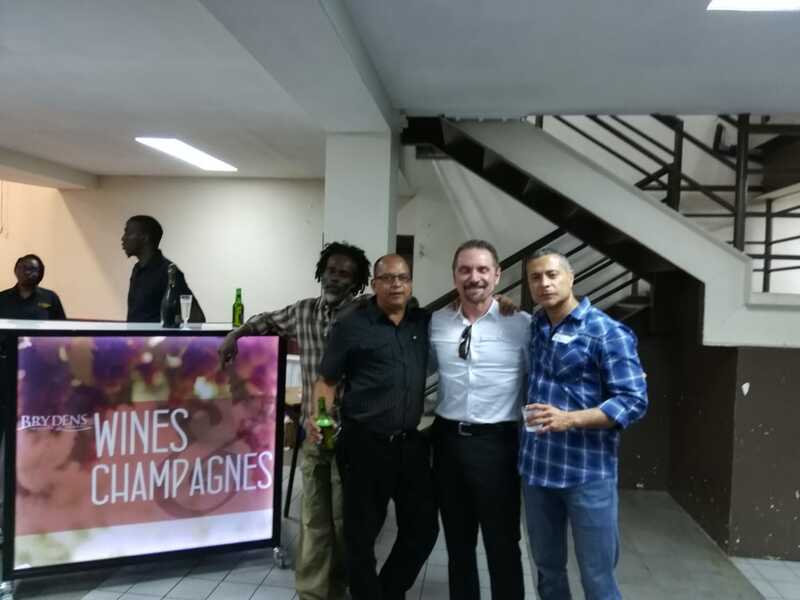 Brett served in several capacities while in Trinidad. On his arrival he was appointed to St. Mary’s College where he taught until 1960. From 1951 to 1957 he served as Principal and Superior. Fr. 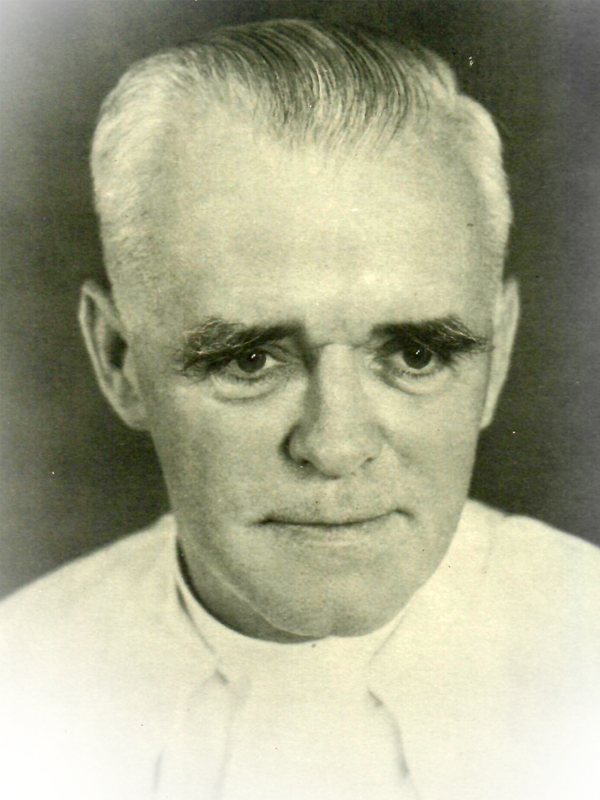 Brett was appointed to Fatima College in 1960 and taught for 23 years serving as Superior from 1960 – 1967. Fr. 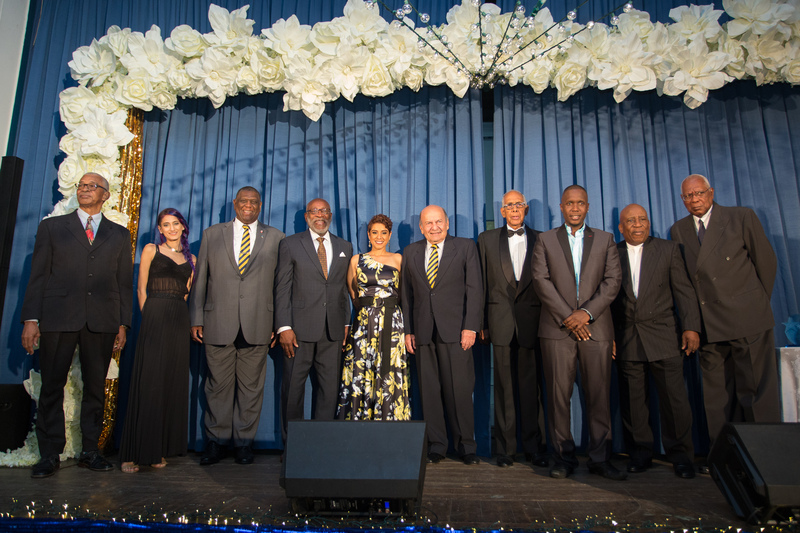 Brett was awarded the Humming Bird Medal for his loyal and devoted service to Trinidad and Tobago in the sphere of Education. Fr. Brett was known by the boys of the College for his firm grip and engaging conversations on the corridors. He knew the family members of many students, and he would often be seen walking the streets of Woodbrook. He taught English Language, English Literature, General Paper, History and Religion. He left Trinidad in mid-1983 after 46 years of dedicated service to our Nation. He died at Marian House, Kimmage, in May 2000. Fr. Kevin Power, C.S.Sp. was born in Cork, Ireland, on June 2nd, 1923 and attended Blackrock College, Dublin. He entered the Holy Ghost Fathers in July 1954 and did his theological studies at the University College, Dublin. Fr. 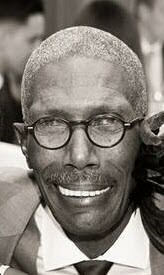 Power arrived in Trinidad in 1955 and was appointed to Fatima College where he taught until 1990. He held the position of Manager from 1972 until his retirement. He taught History, English Language and Religion, was Dean of Discipline and was responsible for the Cadets. Fr. Power was a strict disciplinarian and meticulous in all his undertakings. In spite of his stern exterior, Fr. Power did endear himself to many members of staff who admired his conviction and no-nonsense approach. 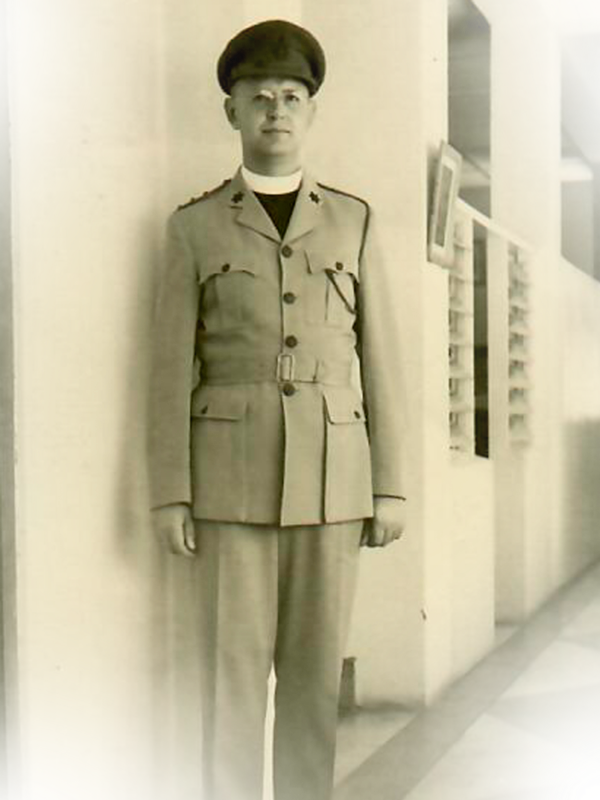 In 1958, he was appointed Catholic Chaplain to the T&T Cadet Force and in 1968, Catholic Chaplain of the T&T Defence Force, a position he held until the early 1990s. He played the pivotal role in ministering to the soldiers detained in the 1970 uprising. After his retirement in 1990, he held the position of Parish Priest of Rosary Church, Henry Street and St. Patrick’s Church, Newtown. Fr. Power died in Dublin, Ireland, after a brief illness in March 2000. To the boys of Fatima in what seemed to be a ‘golden period’ between the mid-Fifties and the early Sixties, Alvin Ashton was deemed ‘Fatima’s Eric Eustace Williams’ of that era. ‘He looked like him, and he performed like him,’ they said—considering he was neat in stature, tall in academic achievement, and outstanding on the fields of sport, from Cricket to Football. After leaving Fatima with his First Grade packed with four Distinctions, he headed for the UK where he became a Registered Teacher (of French, Spanish, English), and acquired his University of London Teachers’ Certificate; then across the pond to Toronto, first to work as a French Specialist/Elementary School Teacher, while he picked up his Bachelor’s in Spanish, French Political Science at the University of Toronto.Next, he went south into the United States to the University of Rochester for his Master’s in Foreign Language Education. He continued at that pace through the groves of academia: teaching at various educational institutions in New York, and doing studies at prestige locations such as Centro de Perfeccionamiento in Chile and Harvard Graduate School of Education in Cambridge, Massachusetts. In the process, he was awarded his Doctoral Fellowship by the OAS in 1976. Back in Trinidad, he plunged into Education, first as a Research Officer at NIHERST, then Vice-President at NIHERST, adding to that his turns as: College Principal, Head of the National Accreditation Council; developer of staff at the Ministry of Education; Chair of several National Committees; deliverer of numerous professional Papers; and member of key Education as well as community service entities—from the Association for Supervision and Curriculum Development to the Rotary Club of Port of Spain West. 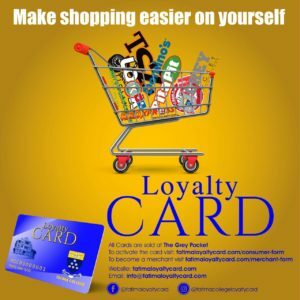 In spite of such a dizzying track-record, and the comparison to the Father of the Nation, Dr Alvin A. Ashton remains a modest and much-focused true Fatima man, who wants no more than ‘to contribute and give back’ for all that he has received. At all the important turns in his life, Francis Raymond Charles just simply mastered the art of making around the corners. This started for him in 1951 when he was born ‘around the corner’ from Fatima at #2 Lucknow Street, St James. Following his Primary schooling—Point Cumana RC under his teacher mother’s watchful eye, then St Crispin’s AC—he entered the gates of Fatima College in 1963. 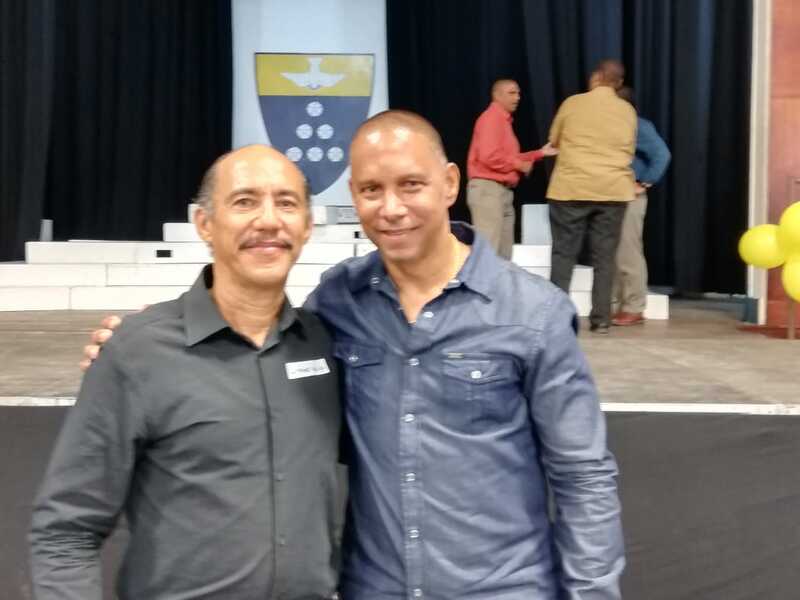 He bent the corner from being about ‘just academics’ to becoming captain of Fatima’s Basketball squad, blazing the running-track, and serving as an acolyte, disappointing Fr (later Archbishop) Anthony Pantin by not studying for the priesthood. 44-year stay back at UWI, starting as a tutor and ending in 2016 as Head of the Department. 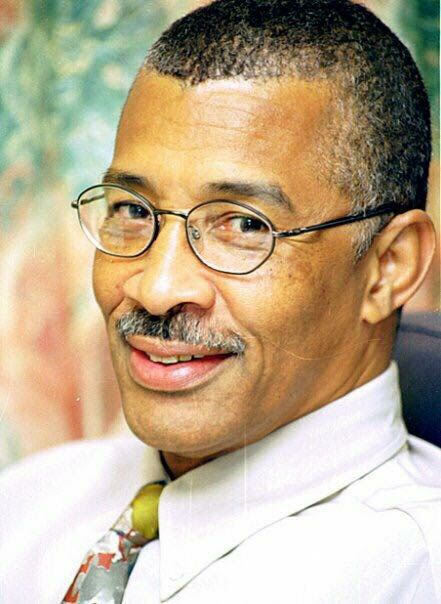 Through those four UWI decades, he attained Fellowship in local and international engineering associations; helped the evolution that brought international accreditation to the UWI Civil and Environmental Engineering Degree Programme; served on State Boards, from PTSC to Lake Asphalt Company; chaired the Vehicles Committee of the National Road Safety, participating in the introduction of Seatbelt legislation and the Breathalyzer law. 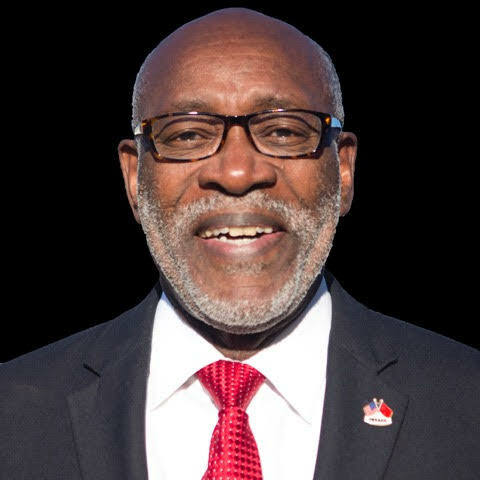 He consulted on several major projects—locally, regionally, and internationally; in areas of transportation, roadways, and runways; through institutions including the World Bank and the Caribbean Development Bank. 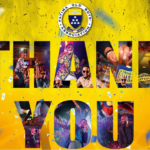 As a family man, father of four, teacher of many, friend of countless numbers, lover of steelpan playing and travelling the world…‘Charlo’ cornered a life for himself and on behalf of others, reflecting at every turn all the values and virtues of being a Fatima Boy, a Fatima-grown man. The time-worn cliché ‘meteoric rise’ becomes a perfectly plausible accurate description when you apply it to the life and times of Roderick Vivian (Buff) James. His trajectory began at Rosary Boys’, into Fatima in 1960, coursed through membership in the Dominic Savio Choir, representative College Cricket, member of Fatima’s history-making first-ever Inter-Col winning team, and Vistor Ludorum for three consecutive years (whew!). His academic journey was successful enough to have him step out of Sixth Form directly into Fatima’s Masters’ Room to teach for two years, before switching his direction to UWI, St. Augustine, for his Bachelor’s, then hurtling on to his Doctorate in Electrical Engineering at the University of Missouri-Columbia. And he was just getting started. He signed up with Texaco in Houston, Texas, and spent 25 years continuing to voyage upwards – this meteor became a star in the global Science firmament: he oversaw the opening of a computer center in Moscow; he was part of the project that brought the first high-speed Vector Computing Syetem to the Soviet capital, to achieve which he had to present Texaco’s case to the US Department of State, Defense and Commerce, thus securing the required licenses from the US and its NARO allies. Eventual retirement from Texaco did not find him resting: he’s back to his first love of teaching, working at making a difference in young people’s lives through his sparkling lessons in Electronics, Calculus, Trigonometry and other Math courses. Dr. James keeps the Fatima tradition by being a singing scientist, an athletic academic, and a milestone setting meteor – but most of all, a meteor that helps others to rise. While some boys may be born with a spoon of value in their mouths, there are those who say Anthony Jules was born with a computer mouse in his hand. Before he could get to that computer, Anthony had to attend to the business of being an outstanding Fatima Boy, in studies and sport. Entering the College in 1979, he established a track record that wass more than just exemplary – it was exam-plary: his Form Five results showed nine ‘1’s at CXC, and six ‘A’s at Cambridge, becoming one of the first students in the country to receive an ‘A’ in Computer Science O-Levels. Two years later, he scored four ‘A’s at Advanced Physics, Maths, Further Maths and Computer Science, landing him an Additional Scholarship that year. He stayed on at Fatima for two more years, assisting Fr. Reginald DeFour in the newborn Computer Department, undertaking activities inclusive of raising funds to get the Fatima Computer Programme fully off the ground. Then came bigger, more global times for Anthony: he headed out to MIT to secure his BSc and MS in Computer Science; and subsequently pivoted from academia to a work career, joining world-class companies such as Google, Sapient, and Activision. 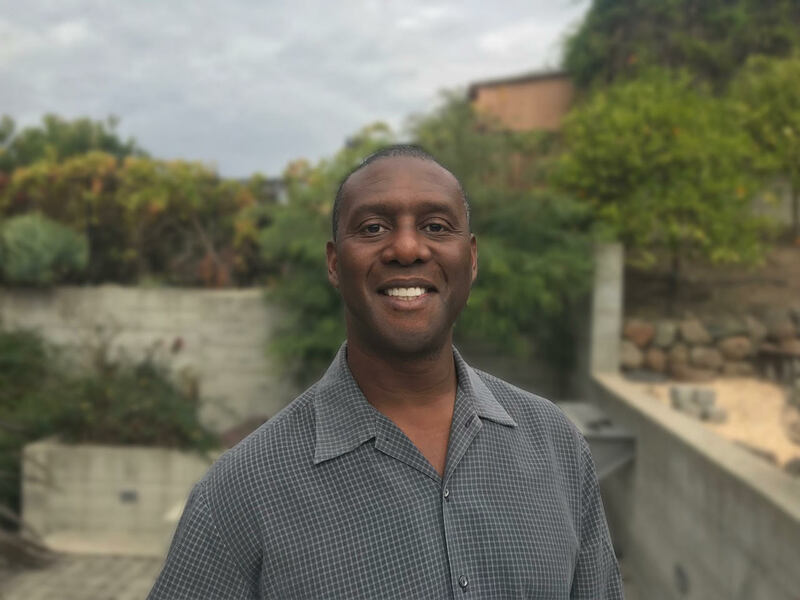 Today, Anthony lives with his wife and two children in Oakland, California…with the memories of being a Fatima Boy clear in his mind, and that computer mouse continuing to be close at hand. 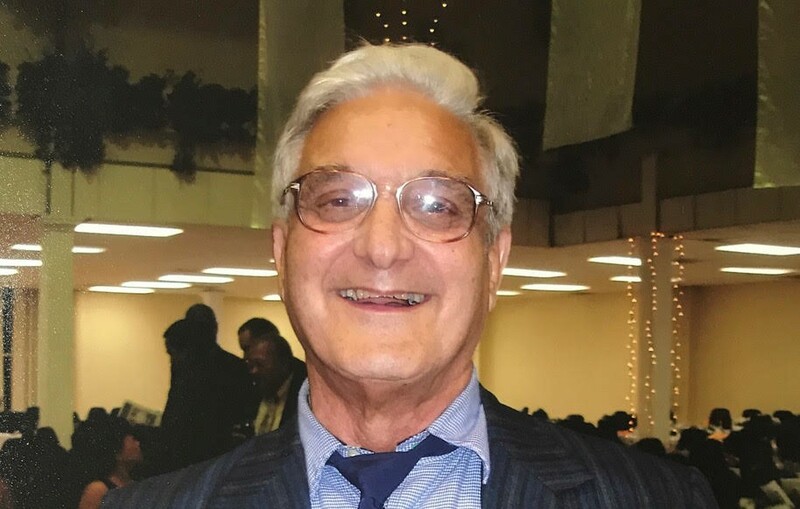 Clive Pantin was a man who was born with a feel for life, lived with a special feel for the challenges of his time, and has left behind a FEEL to serve the lives and times of many. 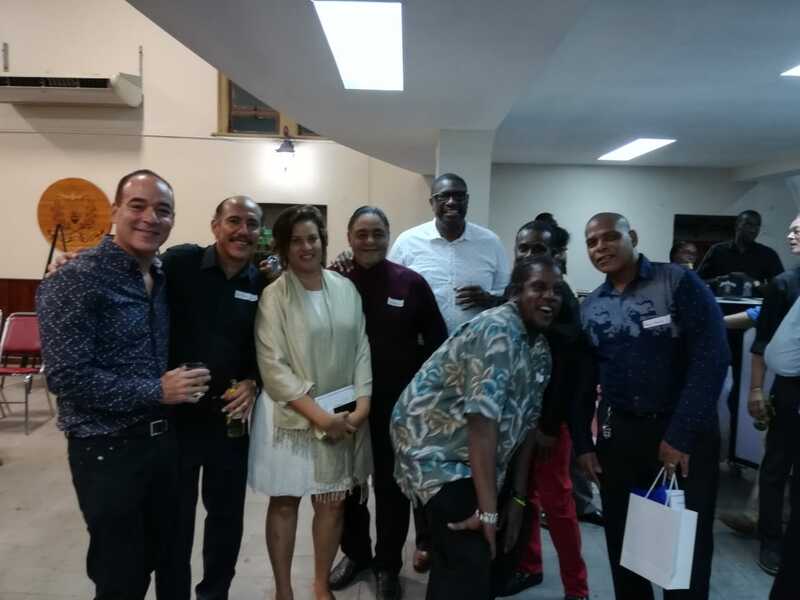 Often, he appeared to be five persons in one: dedicated Family Man, inexhaustible Educator, proficient Multi-Sportsman, refreshing Politician, and insightful Servant of the people of Trinidad and Tobago. A past-pupil of Fatima’s brother-College St Mary’s, graduate of the University of Ireland (BA Hons. 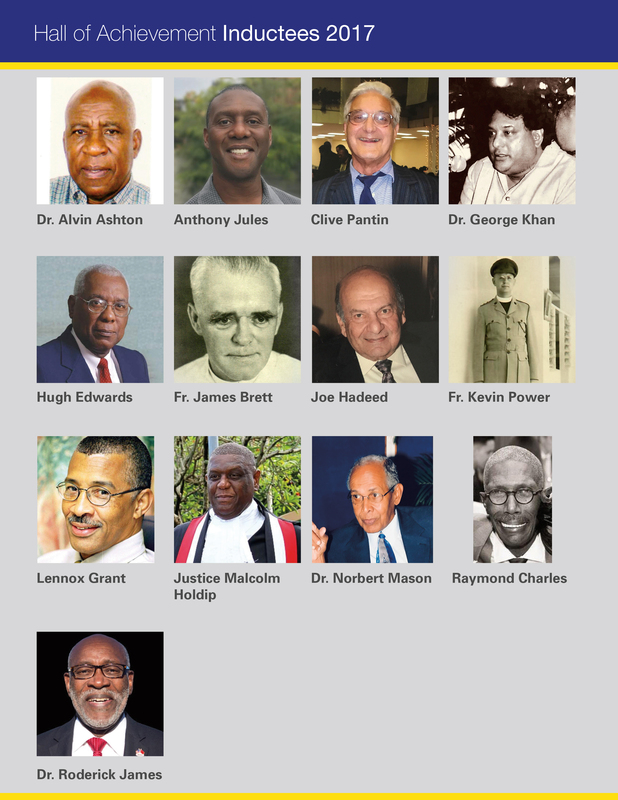 French & Spanish), he returned to Trinidad in 1954 at age 21 and chose to teach at our Fatima College. Here he held the positions of Games Master, Dean, and finally in 1972 becoming the first local and lay Principal of the College. 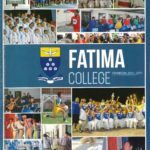 Under his leadership, Fatima became pioneers in the technological advancements of the day, establishing an Audio-Visual Centre and Language Laboratory. Clive believed in developing the whole man, thus the ideal of the ‘well-rounded’ student became fundamental to the philosophy of Fatima College. As Principal, he abolished the ranking system by which students were placed in classes according to their ability (and conversely left to struggle according to their inability). He was so passionate about the well-being of all of his charges, it was the popular view that Principal Pantin knew the names of all, if not most, of his hundreds of students! In 1981, Clive chose to give up his secure job at Fatima to offer himself to the Nation via participation in ‘reconstruction politics’. He became the National Alliance for Reconstruction Minister of Education in 1986, and set about the task of building new schools as well as encouraging teachers to the renewed commitment of insisting on excellence. 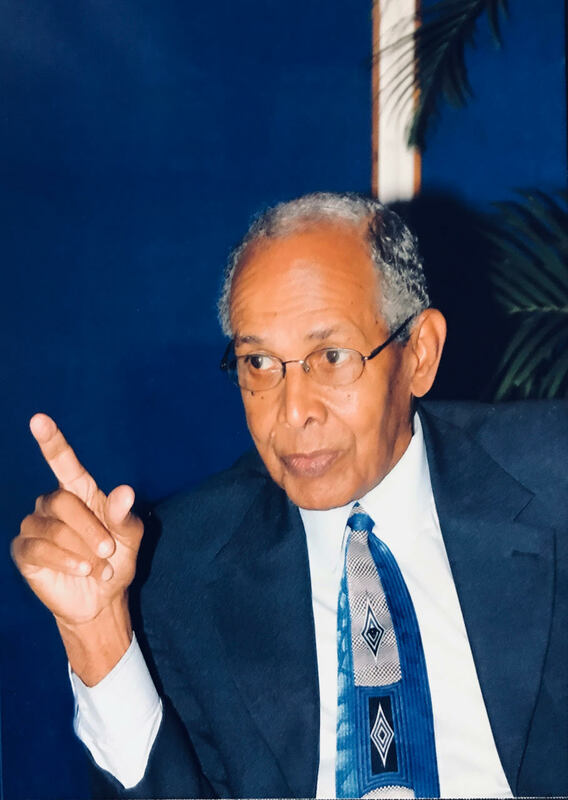 When his political sojourn ended abruptly in 1990, Clive used his retirement phase of life to found FEEL—the Foundation for the Enhancement and Enrichment of Life—a practical manifestation of the Pantin purpose, mandated to alleviate poverty and hunger in Trinidad and Tobago. Regrettably, a prolonged illness slowed him down, debilitated his body, and eventually led to his death in September 2017 at age 84. But fortunately, his life remains present to those known and unknown to him, a legacy sound enough to serve an endless stream of generations to come. While traditionally horse racing is the “sport of kings”, it met its royal match in the person of an easy-going Fatima old boy name Joe. Joe Hadeed awoke in the world to find himself a child living near the sea in Cocorite, and promptly made the best of it. He swam, learned to play water polo, doing both well enough to represent Trinidad and Tobago in those sports regionally. He turned up at Fatima to get his schooling as well as to give back in his support to the formation of the first Fatima Sea Scouts Troop. On land, Joe proved himself to be no ‘fish out of water. After Fatima, he entered the family business at Ceramic Trinidad Limited in 1954 (where he is still CEO! ), and responded to what became his vocation: horse racing. He acquired his Public Trainer’s Licence (1970-1999), and proceeded to train horses that racked up 1,250 victories including six Trinidad Derbys, one Tobago Derby, the most prestigious Red Strip Super Stakes in Jamaica, and the Cockspur Gold Cup in Barbados. His titles include: Chariman of the Trinidad & Tobago Racing Authority, Acting Chairman of the Betting Levy Board, Management Committee Member of the Arima Race Club and the then Union Park Turf Club, and member of from Shamrock Club to the Yatch Club, from Clydedale Club to the Queen’s Park Cricket Club. 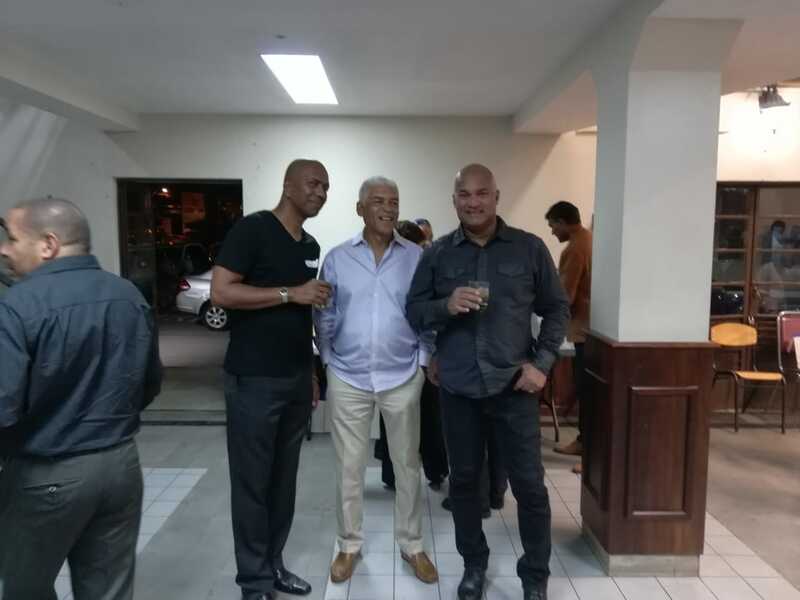 Inducted into the FCB National Sports Hall of Fame and the T&T Racing Authority Racing Hall of Fame, Joe Hadeed Hs turned out to be a Fatima boy indeed – one who has lived with the kings of sport and the sport of kings, without ever losing the common touch. Hugh Lennox Edwards would sail along the corridors of Fatima College of the Sixties, tall, lean and lanky in looks and style of walking, as if the breeze was carrying him, with a tilt forward that may have given him his nickname ‘Boasie’. Casual as he was in his fine performances as an athlete, cricketer, football Inter-Col Vice-Captain (1960, ’61), he never gave a hint that he would blow through Fatima College, Mucurapo, to land at St Francis College, New York, to earn his Bachelor’s in Business Administration/Accounting. 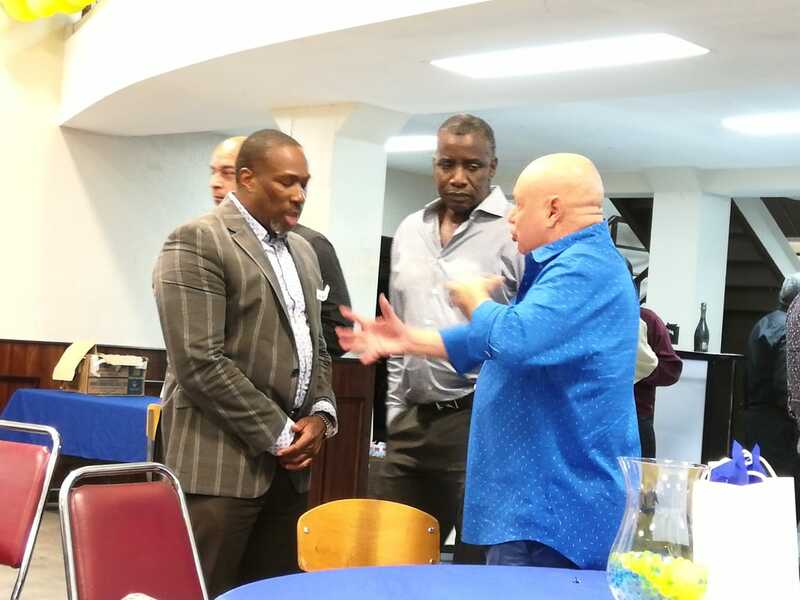 In the US, he worked as an Auditor at (now) Deloitte Touche, and the New York Stock Exchange, from which he was recruited by the Trinidad & Tobago Central Bank to become the first CEO of the T&T Stock Exchange. Here his Vice-Captaincy skills saw him net several ‘goals’: transforming the T&T Exchange from a manual trading system to a fully automated Trading/Clearing/Settlement System; authoring the document that led to the Securities Industry Act 1995; member of the Steering Committee working with NASDAQ to establish a Central Securities Depository for Caricom Stock Exchanges. 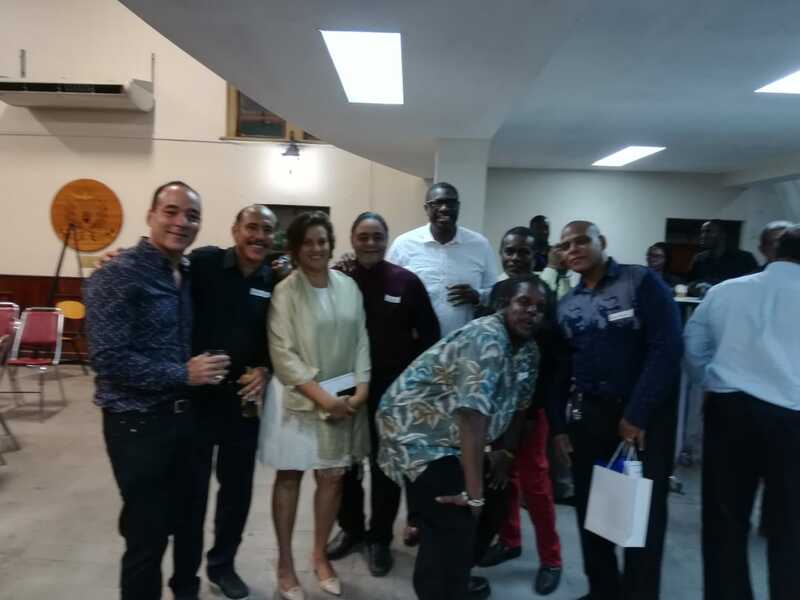 He has worked to help various financial institutions, lectured at the University of the West Indies School of Continuing Studies in Accounting, Financial Planning and Financial Management. Retired today to full-time family life, Hugh remains the quintessential Fatima Boy of all ’round capability and contribution, still easy and breezy, thus reminding his peers that the ‘Hugh’ of his name was always simply the first syllable in the word ‘Humour’—his trademark at Fatima when he was known as The Comedian in College Residence. Editor that he was born to be, Lennox Grant heard that to mean: “Lenny, just write!”. And so he did and hasn’t stopped doing. Emerging at a gallop from ‘behind the Bridge’, he won a Government Exhibition at Nelson Street Boys’ RC and headed into Fatima by 1958. In his Senior Cambridge year, he copped a First Grade, plus a House Scholarship. At Fatima, his writing skills were taking shape but were not disturbed or distracted by his extra-curricular activities: performing in College concerts, at Arts Festivals, being a member in Fatima’s Verse-Speaking Chorale, participating in competitive Cricket, even serving as an Umpire at Inter-School matches. Finally came his entrance into that special section of writer’s heaven: Journalism. As a Journalist, the Lennox Grant byline started to become a prideful reality as he moved up the various climbs of the profession: Writer, Reporter, Sub-Editor, Editor, Columnist; doing this at locations including TAPIA Newspaper, newspapers and magazines in Canada for some 10 years, then the EXPRESS, and also the GUARDIAN, amongst others. Armed with such exposure and experience, Lenny found it easy to undertake other vital Media-related roles: training Media houses, private and public sector entities, as well as providing consultancies on various Media matters. 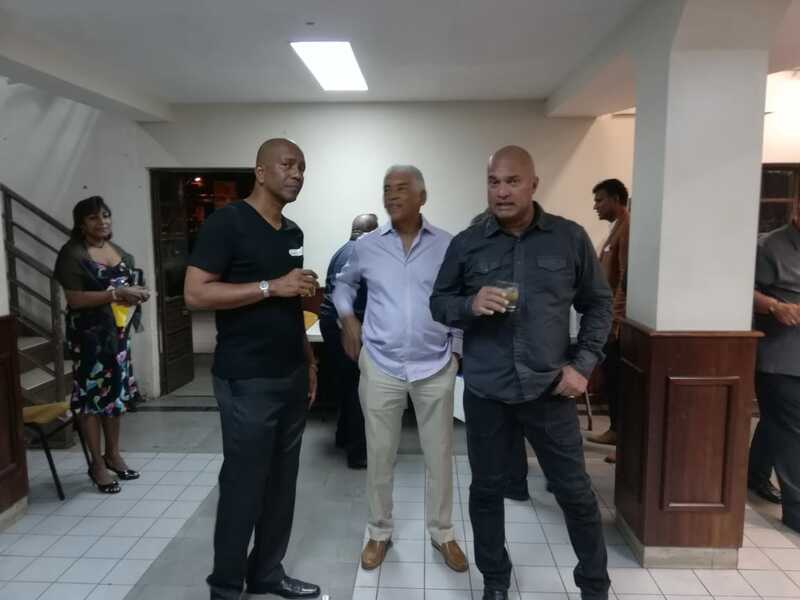 Additionally, his increasing stature led to his appointment as Head of a team of Independent Media Referees to oversee Media aspects of a Guyana General Election. Although currently still mid-stride of his career, Lennox Grant the quintessential Journalist has received most deserved formal recognition, coming in ways including the bpTT Luminary of Journalism Platinum Award, and the Humming Bird Gold National Award. As is now quite clear, both the midwife and the newborn Lenny turned out to be right. To have entered the world adorned with three such powerful names – George (a saint and dragon-slayer), Abraham (God’s chosen to head the Jewish ancestry line), and Khan (a Mongolian ruler), is to have a lot to live up to. But for the comparatively short 56 years of his life, George Abraham Khan did exactly that. Born the third of 12 children, he came out of ‘a simple but disciplined childhood in Diego Martin’ to excel in both Primary and Secondary schooling: winning a Government Scholarship to enter Fatima in 1959, doing well enough to become a Math and Chemistry Teacher at Fatima, then heading off to Medical School at Mona, Jamaica, to graduate at age 30 with his Bachelor’s in Medicine and Surgery, later following that with a Diploma in Physical Medicine and Rehabilitation at the University of London. 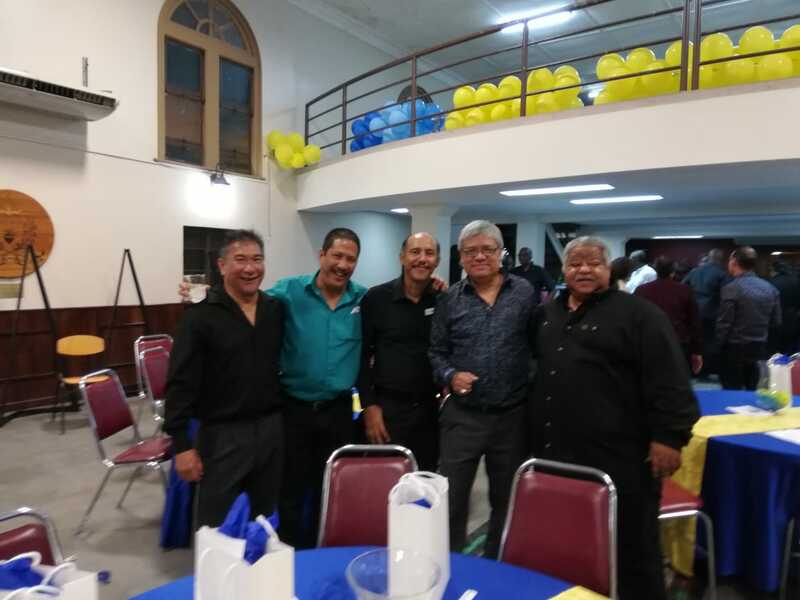 At Fatima, George played competitive Cricket and Football with passion and performance—from Senior Grade Level Cricket, to A-Colts Level Football. In Jamaica, he played in the 1st Division League, making it onto the UWI Team which faced the touring Pakistanis in 1971. Then came the crash that changed his life: weeks after final results at Mona, he was in a vehicular accident. That left him confined to a wheelchair for the rest of his life. George however, found inspiration in Fatima’s motto ‘Nitendo Vinces’, as he was truly able to strive on to conquer his challenges. 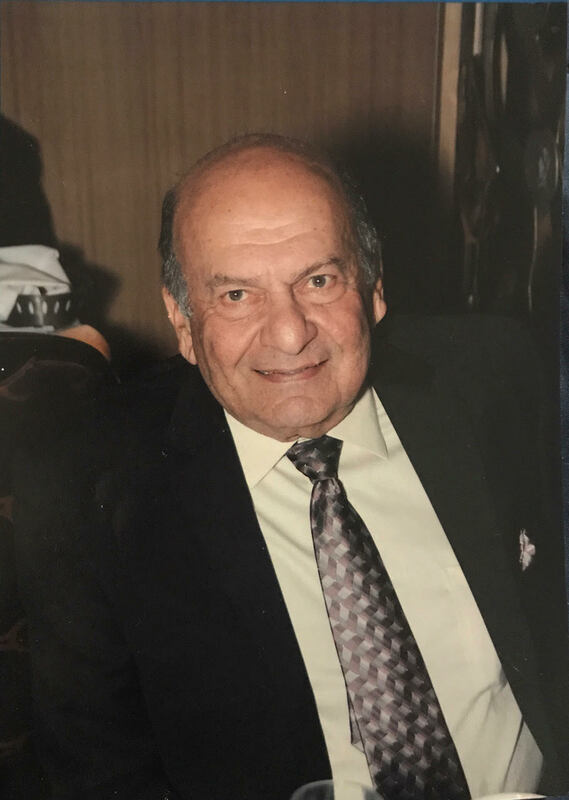 He continued to be a Medical Practitioner, becoming a Specialist in Rehabilitation, and serving as a member of numerous Government Committees as well as NGOs. 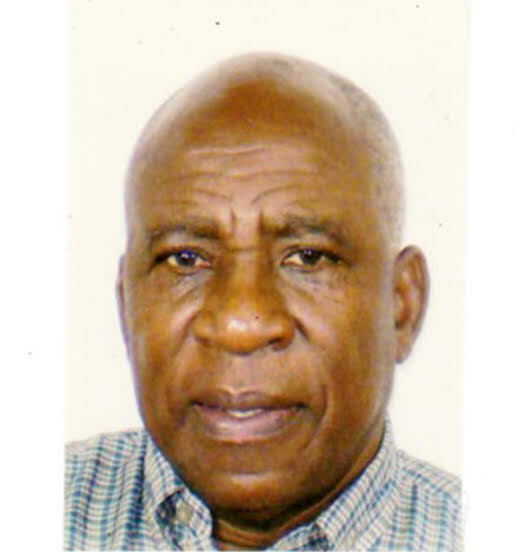 His undiminished capabilities made him an ‘activist’ in spheres from Medicine and Education to Fine Arts—inclusive of being President of the Fatima Old Boys Association (1986-88) and Treasurer (1993-95). 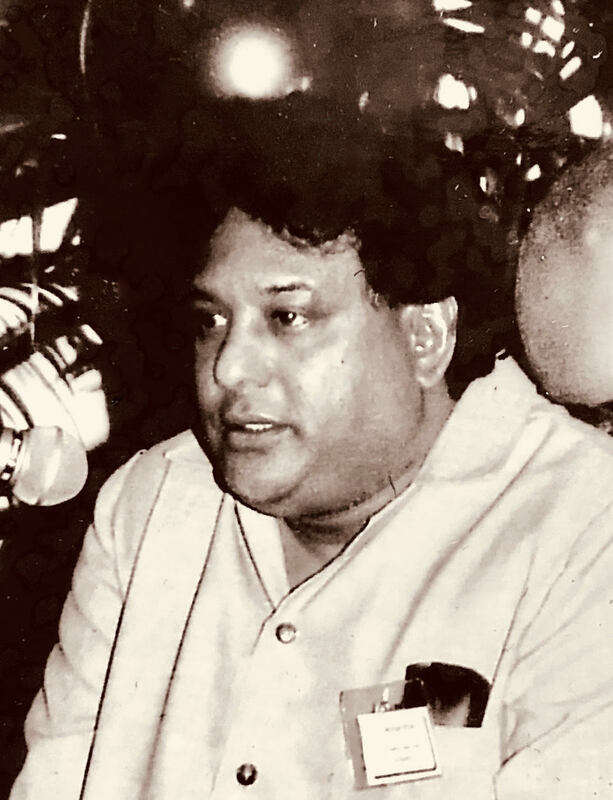 When George Abraham Khan passed in 2001, he had simply proved himself to be the modern-day equivalent of a dragon-slayer, royalty in Mongolia, and one of God’s chosen. A wise observer once described Norbert Masson as being ‘the human personification of a Public Library’: he is filled with knowledge, and is always open to people borrowing his service. 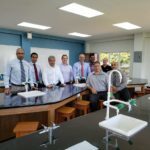 The knowledge he acquired in dazzling ways: Secondary schooling was at both Presentation College in San Fernando and Fatima College in Mucurapo; Tertiary he got from Loughborough University, Imperial College of Science and Technology, and Leeds University. Out of those institutions he became a Chartered Mechanical Engineer, Chartered Marine Engineer, a one-time Chartered Petroleum Engineer…achieving 1st Class Honours for his BSc and distinguished quality in his Ph.D. The service he gave based on this rich knowledge was equally impressive and mutually rewarding to where he served: as the first Principal of John S.Donaldson Technical Institute (now a part of UWI); Director at the Metrication Board, spearheading the introduction of the metric system to T&T; appointed Permanent Secretary, Ministry of Education, Culture, Sports, Community Development and Youth Affairs; a Director at the Institute of Marine Affairs; a Director on Boards inclusive of NCB, FCB, MTS, Valpark Shopping Plaza, Readymix, and TRINTOC (now Petrotrin). He became Chairman of the Elections & Boundaries Commission from 2005 until retirement in 2016, establishing an enviable level of performance in a highly complex and demand domain, and in an often controversy-laden if not directly hostile environment. His luminescent sense of service shone through undiminished as he responded to calls to lead and/or participate in Commissions of Enquiry and to provide consultancies. Incredibly, Dr Masson made the time to roll off five books on Engineering, one published novel, and two unpublished works, fiction and non-fiction! No wonder he was duly presented with two National Awards: Medal of Merit Gold (1984), Chaconia Gold (2000). Norbert Masson fits the ‘Public Library’ metaphor well, with his 84 years as a life in possession of extensive knowledge and possessed by the passion to serve, allowing his fellow-citizens to ‘borrow’ from him, to enjoy and employ all that he has to offer. Fatima has produced many legal luminaries, some of whom are already in our Hall of Achievement—e.g Anthony Smart, of Attorney-General status. But amongst that few are a set we can call the ‘Whew!’ because of speed of their movement from Desk, to Bar, to Bench—e.g. Justice Melville Baird of International Criminal Court stature—and now Justice Malcolm Holdip. The young Holdip arrived at Fatima in 1966 with an early ambition to be a teacher or a lawyer. 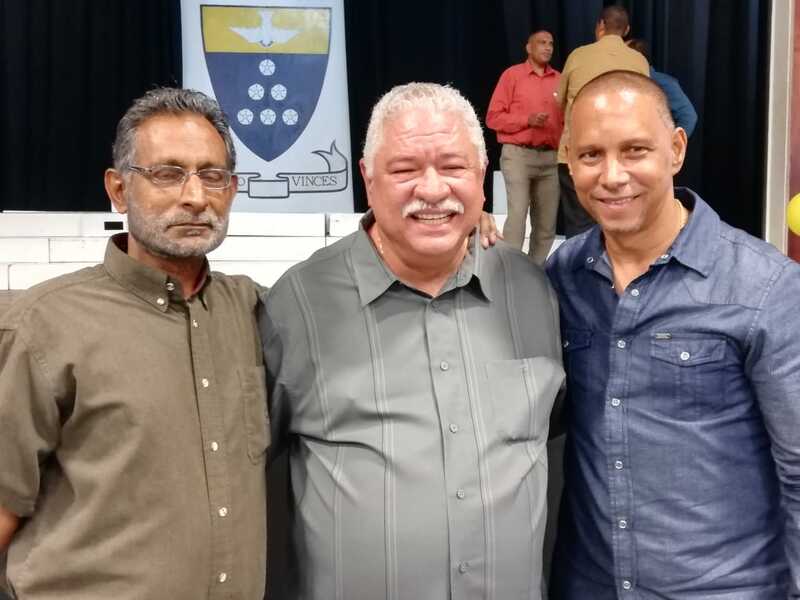 By the time he left Fatima in 1973, he was on his way to being both—heading out east to teach at St Joseph College for three years, then pivoting to UWI, St Augustine, to start his first degree in Arts and General Studies. 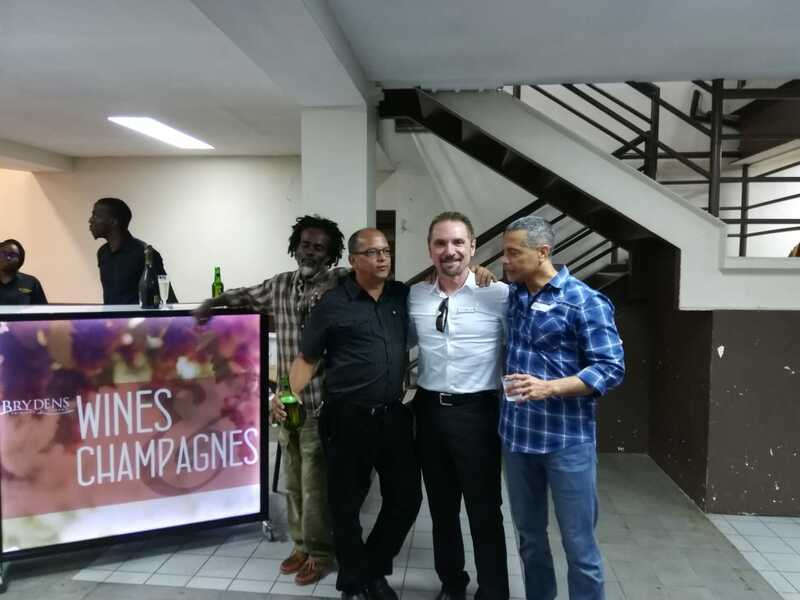 Two years in, he received word that there was space at the Cave Hill Law Faculty in Barbados, and thus began his journeying that was both academic and geographic. 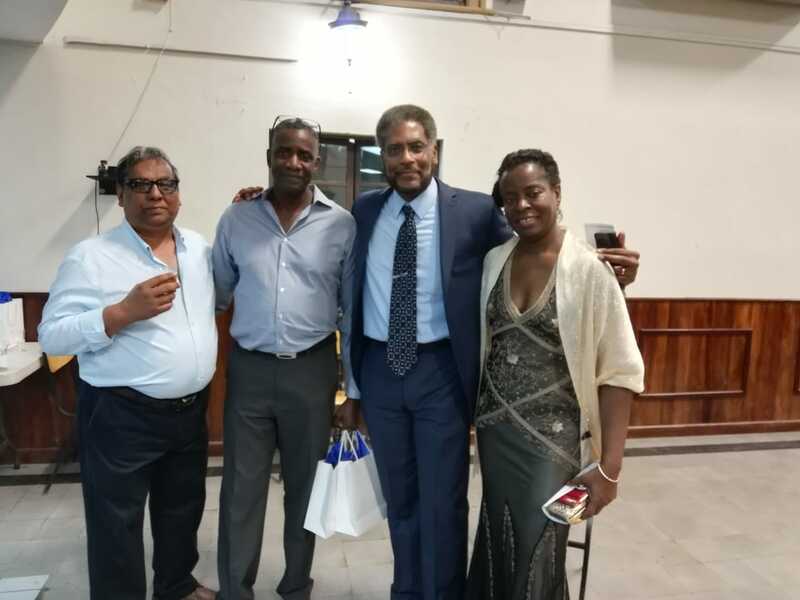 From Barbados, with a Bachelor of Laws degree, he returned to Trinidad for his Legal Education Certificate at the Sir Hugh Wooding Law School. These two qualifications he put to practice at the T&T Criminal Bar for 10 years, guided by the legendary Teddy Guerra. 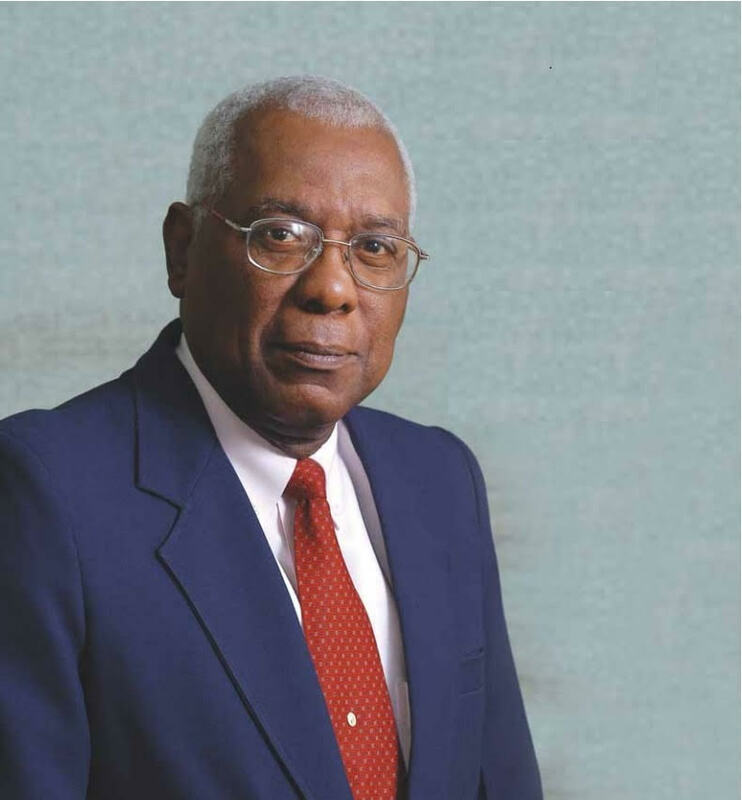 He next teamed with his wife to migrate to St Kitts for an appointment as Director of Public Prosecutions; then crossed to Anguilla to practise Commercial Law; journeyed down to Grenada to become the DPP there; and back up to St Kitts to the position of General Counsel at the St Kitts-Nevis-Anguilla National Bank. 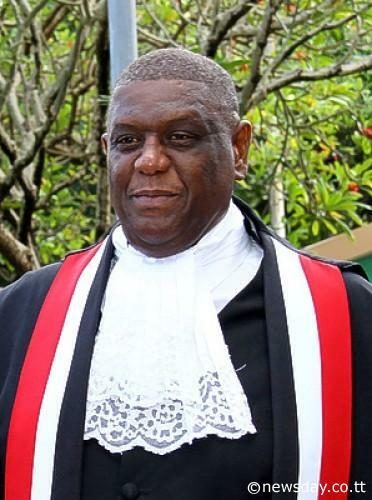 Finally, his moving back to Trinidad saw him elevated to High Court Judge where he has been serving in Criminal and Family Divisions. To assist him in straddling such domains, he acquired a Post-Grad Diploma in Public Administration, Master of Arts (History), became an Associate of the Institute of Chartered Secretaries and Administration, pursued a Master’s in Criminology and Criminal Justice, and accepted an appointment as Chairman of the TUCO Calypso Adjudication Committee for five years! 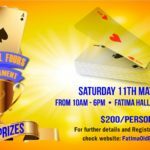 This has all amounted to a career by which Malcolm Peter Holdip has literally done Justice to his foundation as a Fatima boy, and the scaffolding that has provided him to be a Fatima man.